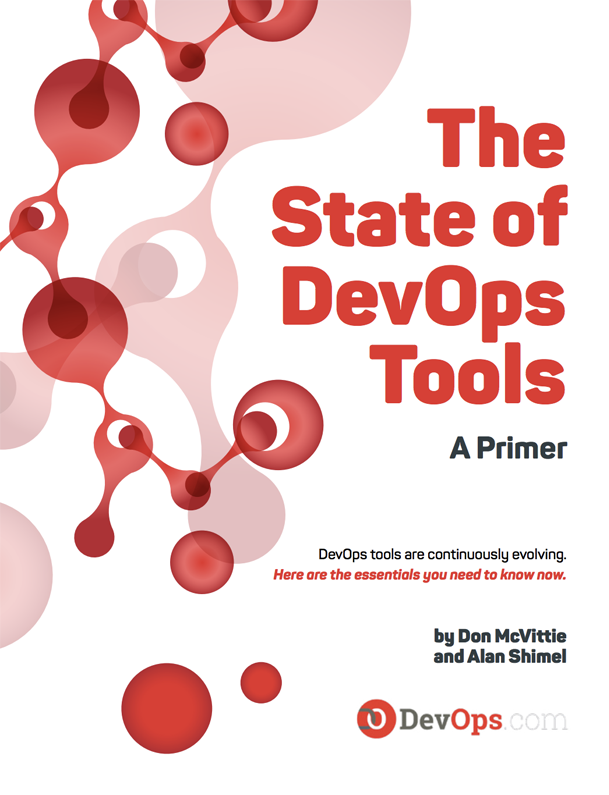 DevOps tools are continuously evolving. DevOps practices are rapidly changing how enterprises and software producers bring their applications and digital services to market. Those watching the DevOps market have seen it grow, with new processes and toolsets to support software delivery and infrastructure management. The market is changing so quickly that anyone who takes their eyes off it for a moment finds the tools available, and their capabilities, have changed.